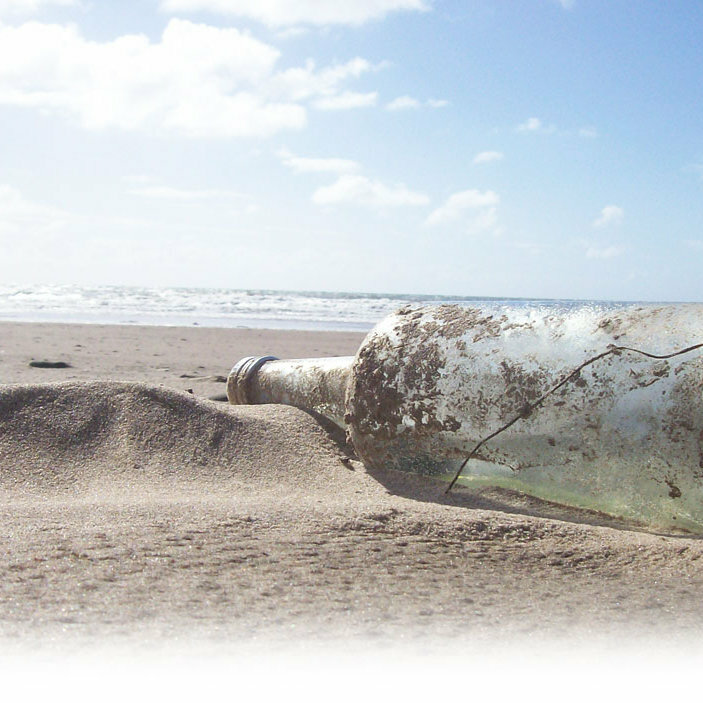 Help us to clean up our shore to benefit coastal wildlife. There is always lots of exciting wildlife and mysterious marine objects to be found on the shore too. Beach Clean - Help us to clean up our shore to benefit coastal wildlife.